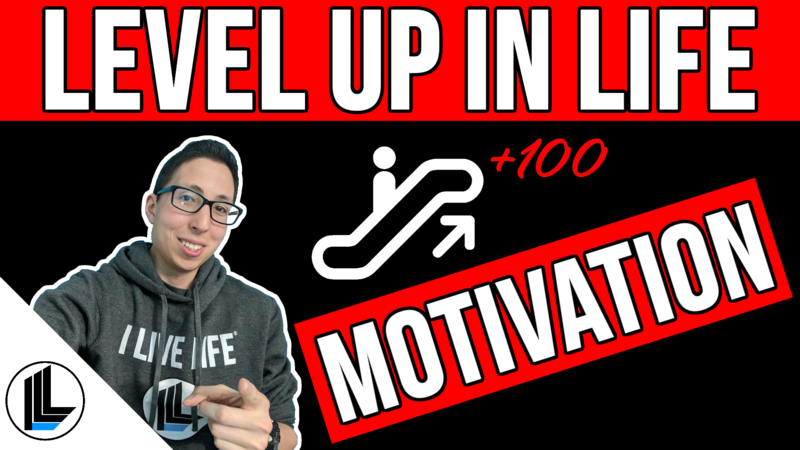 Leveling up is not just for your video games, you’re not going to have to hit any brick blocks in order to get coins and win in this game. Level up in life, because, make no mistake, life is a game. The first step in leveling up is to keep learning. Learn what YOU like. In a world where we can legit just reach into our pockets and find how to do anything…there should not be any excuse to not learn something new. We should be learning more so that we are constantly LEVEL ING UP. You want learn how to build and manage a website so that it becomes a top result on Google? I did that with ilivelifeill.com. 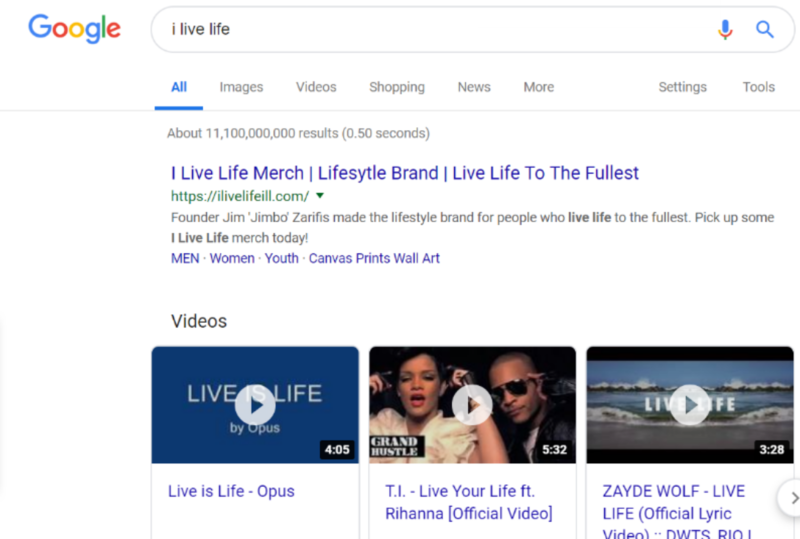 If you type in “I Live Life”, you will find that this website is now the #1 result out of over 11 billion. 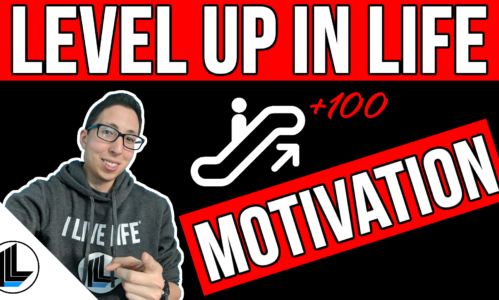 Step # 2… and by the way, I’m saying steps and not tips, since this video is all about leveling up and what do steps do? They bring you from one level to the next level, literally leveling up. So Step #2 is to keep your eyes on the process. Yeah it’s obviously great to have a big goal but some people stress out, they break down and stop even trying to hit their goal. So the process is what is important and the if you focus on the process (the journey) than you will reach your goal (the destination). Step #3- Live. Truly live life to the fullest. Do not merely exist in life, live it. Most of your fears do not exist. Crush them. Get rid of the negativity in your life. Life is too short to be around negativity. Live a positive life and keep a positive mindset and outlook on life so that your going into every situation with a great attitude to level up in life.